Company Overview	Why Choose Us? Why Renting? Sewa Copier is a division from PT. Prima Sukses Makmur Sentosa that specializes in providing photocopy machines rental service in Jakarta area. Our mission is “Winning Through Excellent Customer Service.” Founded in 2000, we are now serving many clients in diverse business sectors. With more than 15 years of experience, we can help you choose the right solution for your business needs. 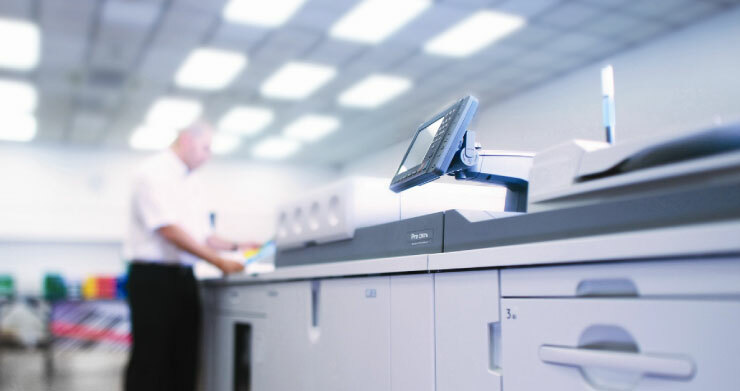 By adopting Canon Image Runner series, we can provide an integral part of document management media that includes copier, printer and scanner gear needed in today’s day and age. Our rental service provides quality and reliable machines, with services and supplies included at a competitive rate.